As 2018 comes to a close and it is time to start looking towards 2019, join us for a webinar that will help procurement professionals begin planning a procurement road map for success for the coming year. Organizations are facing continuing pressure to transform digitally and deliver value, and in this forward looking discussion we will explore the key areas to focus on in 2019 to help you do just that. We hope you will join Amy Fong, Senior Advisor from The Hackett Group, and Nancy Jorgensen, Senior Global Business Advisor at Basware, for this webcast as they highlight new ways to enable technology, improve savings capture and compliance, and manage change in 2019. Amy Fong is a Principal in The Hackett Group’s Procurement Executive Advisory program and Program Leader for the Purchase to Pay Advisory Program. She has more than 20 years of experience in both industry and consulting with a focus on procurement, supply chain and organizational effectiveness. 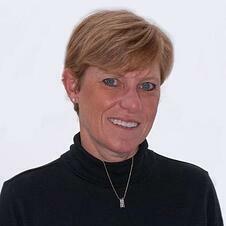 Nancy has a 20+ year track record of success in Procurement leadership roles. 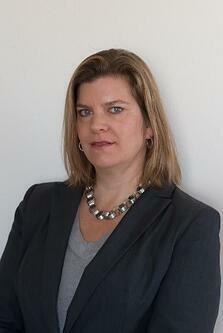 Most recently, she has joined the Basware team as the Senior Global Business Advisor with expertise in Procurement. Prior to Basware, she was a Director, Indirect Procurement at Grainger where she led Category Management teams, Supplier Performance Management, Best Practices, and Program Administration.